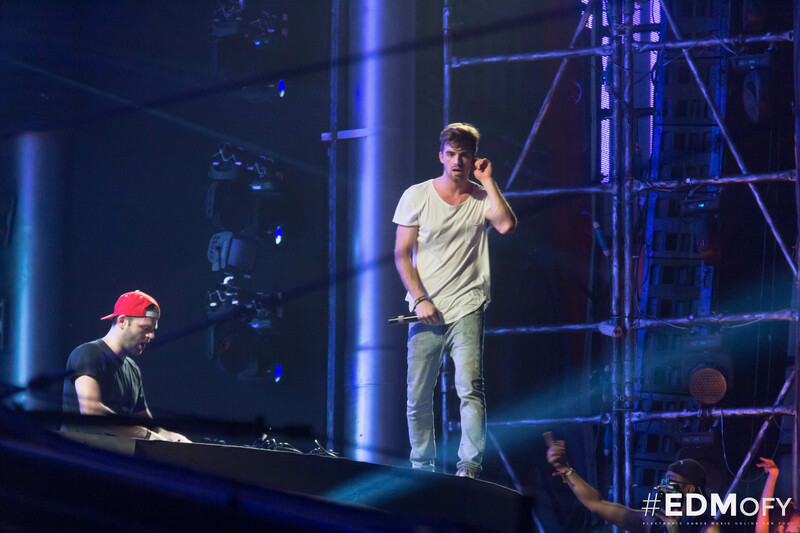 The Chainsmokers , American DJ duo who made it big with their satirical version of the common social practice “Selfie” , toured India last November before making an appearance at Vh1 Supersonic Goa 2014. Well , if you have been following them or are one of the many who got to see them live , their India tour Aftermovie is out! The Aftermovie sums up their tour in Delhi, Mumbai & Bengaluru, and also shows the duo taking time out to check out local Indian “Bazaars“. With an Aftermovie this amazing, we are clueless on what to expect for Vh1 Supersonic Goa Official Aftermovie! Wanna know more about The Chainsmokers? We’ve got it covered! Coming up Next: Vh1 Supersonic Arcade with Steve Aoki. Know about it here.